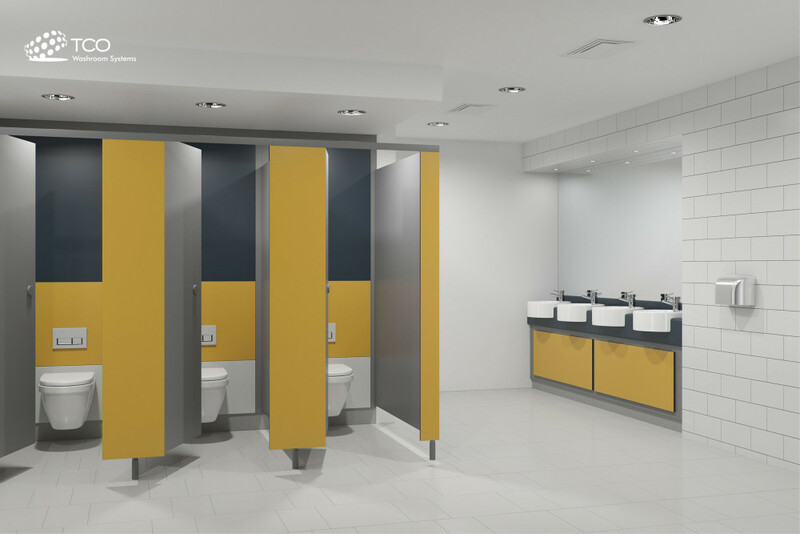 If you require cubicles for the changing rooms at your Leisure Centre, Gym or Swimming Baths. Then look no further than our Shower Range and Solution Ranges. 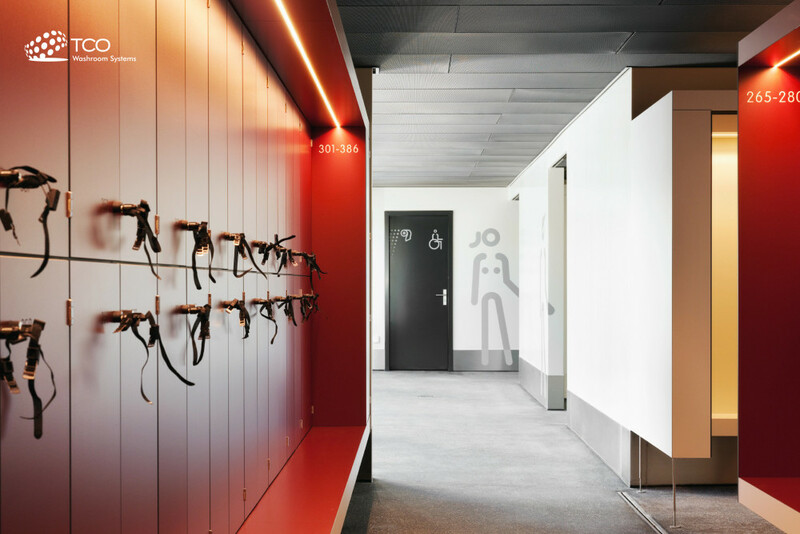 Offices, Shopping Centres, Restaurants, Pubs, Bars, Airports, Public Buildings, Libraries or even Football Stadiums. Our cubicles ideal for all the above and ideal for you. 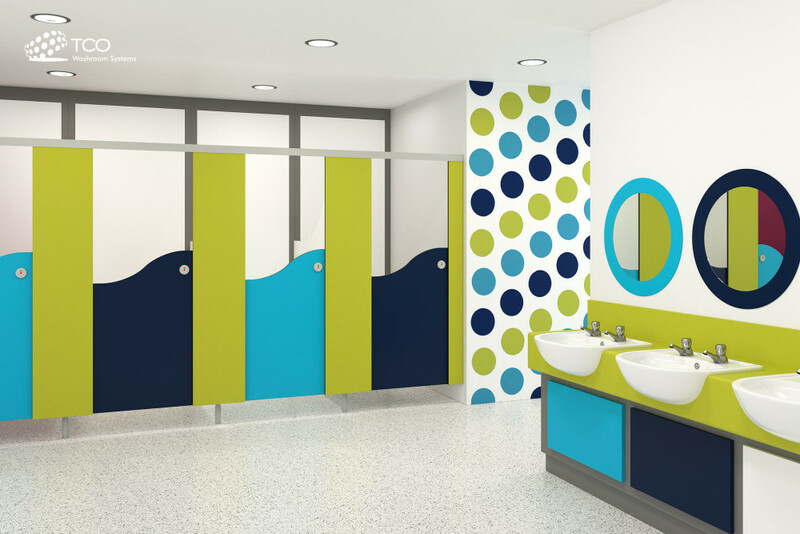 Here at TCO Washrooms we offer a variety of options perfect for all your educational needs. 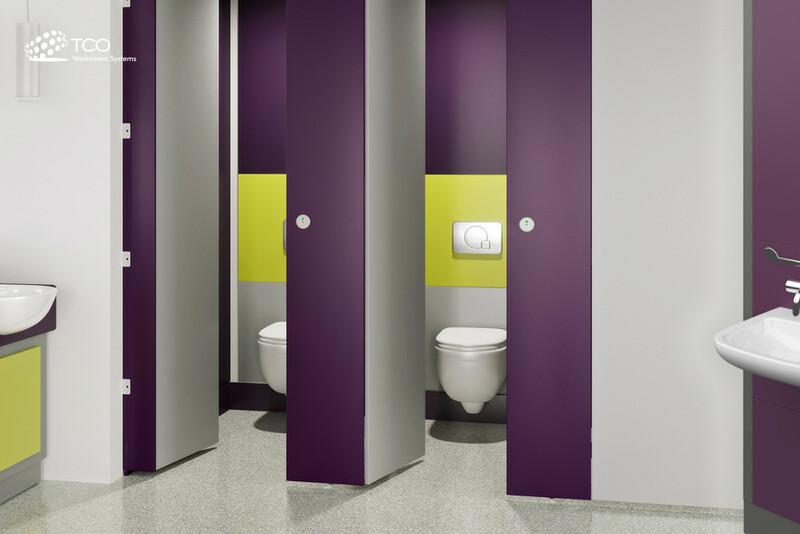 We have great experience in supplying cubicles for Hospitals and can help you with any queries you have.